In a major feature story published today, NBC News reports that three major White House Initiatives — each designed to coordinate outreach to and enhance educational opportunities for communities of colour — have not had expected or scheduled meetings with anyone in the White House since President Trump took office in January. 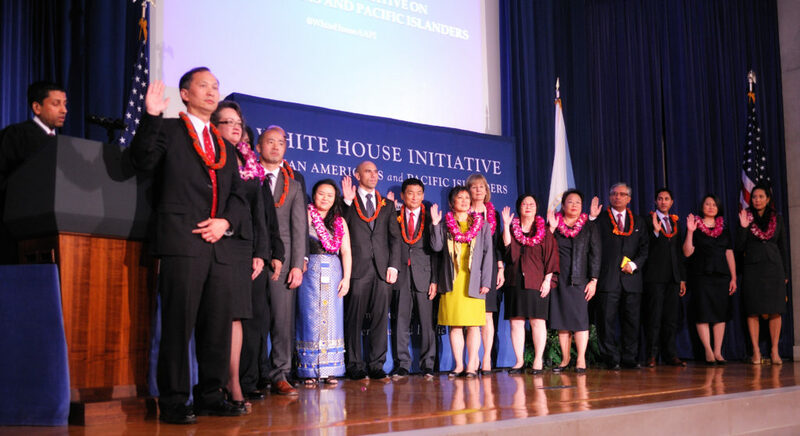 The White House Initiative on Educational Excellence for Hispanics (WHIEEH), the White House Initiative on Educational Excellence for African Americans (WHIEEAA), and the White House Initiative on Asian Americans and Pacific Islanders (WHIAAPI), are all housed under the Department of Education, and each was originally formed with the mission of improving educational access and outcomes for their respective communities. WHIAAPI was formed in 1999 by President Clinton, but under President George W. Bush, WHIAAPI was directed to shift its focus towards the economy and growing Asian American small businesses. WHIAAPI was later reestablished under the Department of Education to continue its original mission by President Barack Obama. The three Initiatives each have their own Presidential Advisory Commissions comprised of a mixture of government officials and public advisors — many of them educators — as well as full-time staff to help carry out the Initiatives’ ongoing projects and objectives. Each have been instrumental in developing community outreach programs, sponsoring summits, and providing internship opportunities for their respective communities; and, many of those efforts remain ongoing even after Trump’s inauguration in January. 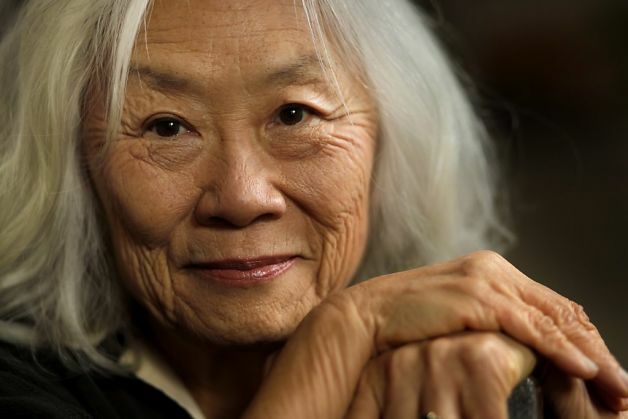 With regard to the Asian American & Pacific Islander communities, WHIAAPI served as a communications hub that helped coordinate efforts between the federal government and community organizers on topics as wide-ranging as health disparities, language inaccess, data disaggregation, and classroom bullying. Furthermore, WHIAAPI provided unprecedented access for the AAPI community to voice public interest concerns directly to the White House. However, according to NBC News, none of the White House’s three Presidential Advisory Commissions addressing Black, Hispanic, or AAPI communities have met since January, and there has been no communication between the Trump administration and commission members. The three Initiatives associated with these Commissions have received no direction from the Trump White House on their mission over the four years of the president’s term in office, and indeed, it remains unclear whether the three Initiatives will even continue to exist under the Trump administration. 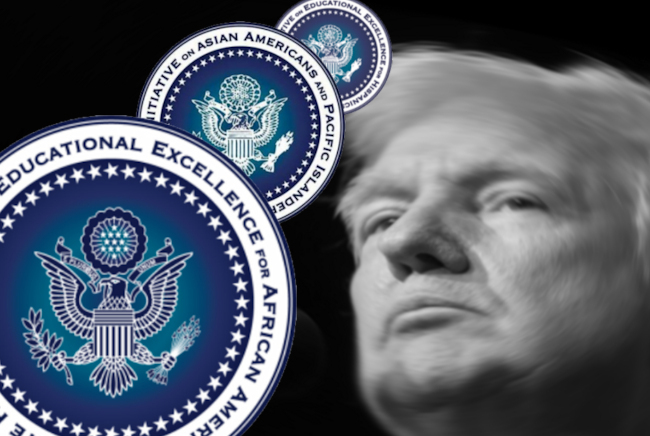 In a joint letter delivered to the president yesterday (and shared to NBC News Asian America), 10 out of the remaining 14 members of the President’s Advisory Commission on Asian Americans and Pacific Islanders (AAPI) courageously resigned in protest of President Trump’s recent spate of laws targeting Muslims, immigrants, refugees and other people of colour. The ten commissioners join six additional commissioners who resigned their posts on January 20th when President Trump was first inaugurated. That means that due to his hateful and intolerant policies, President Trump has in the first three weeks of his presidency just lost 80% of his Advisory Commission on Asian Americans and Pacific Islanders. In an understated YouTube video (after the jump) released by the White House Initiative for Asian Americans and Pacific Islanders (WHIAAPI), US Secretary of Education John King Jr announced that the federal government is putting $1 million dollars towards the fight to disaggregate AAPI data. CNN has released redacted copies of emails to the White House from someone at the State Department reporting that a terrorist organization, Ansar al-Sharia, claimed responsibility for the Benghazi attacks on their social media sites hours after the initial incident. CNN also reports, that group later retracted their claims of responsibility; but these emails are likely to be further fodder for right-wing extremists to claim some sort of conspiratorial cover-up by the White House to hide the terrorist attack from the public. This email, released by CNN, was sent from a State Department address to various other administration employees hours after the attack in Benghazi reports a terrorist organization claimed responsibility on Facebook and Twitter. A group claiming responsibility on social media does not prove a terrorist attack. Although we now know that Benghazi wasn’t the work of an innocent mob, I don’t see how these emails are convincing evidence of a White House cover-up; more likely, there was LOTS of information coming from the intelligence community in the wake of the attacks, some of it contradictory and all of which needed to be sorted through and verified. Initial intelligence reports cited numerous violent protests throughout the region in response to the anti-Muslim video that coincided with the timing of the attack. It was initially a far more parsimonious conclusion that the Benghazi attack was related. While the response to Benghazi was clearly mishandled by the White House and/or the intelligence community, I think this is also something of a manufactured controversy. I think the administration was keeping the public apprised of the situation as they felt they were able to do, and (as sometimes happens when you’re doing this kind of work) the initial conclusions based on the available evidence were wrong, as more evidence was uncovered. Also, imagine for example the alternative: what would’ve been the consequences had the White House claimed that the Benghazi attacks were a terrorist action, and were later found to be wrong? Would we really have wanted the White House to rush to a conclusion that pointed fingers at various terrorist organizations, without having all the facts?